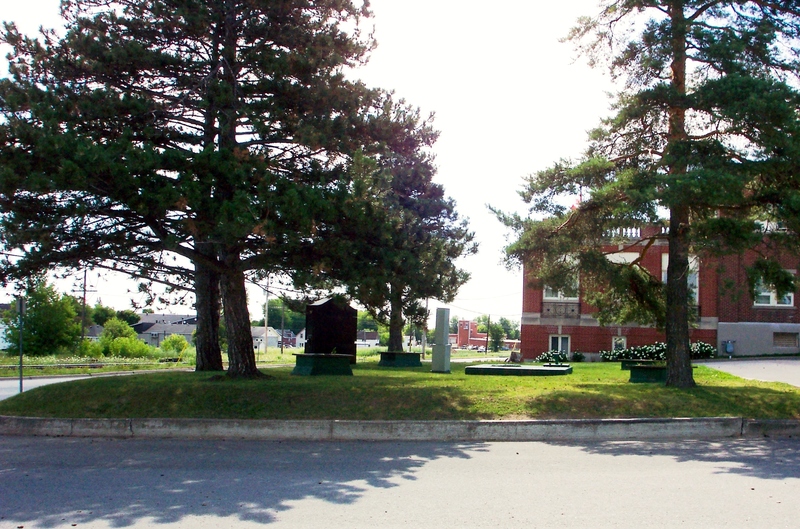 The Kenwood Corporate Centre was originally known as the Kenwood Mills woolen mill, one of Arnprior's most prominent businesses, one that is credited for keeping the town viable and thriving through the depression of the 1930s. It was just the beginning! Arnprior was a natural location for a woolen mill such as Kenwood Mills due to the quality and quantity of the water necessary for wool scouring and felt fulfilling. After the last of the famous Kenwood wool blankets rolled of the line, the historic 225,000 square foot building was saved from the wrecking ball by Mark Nibourg in the mid 1990s. 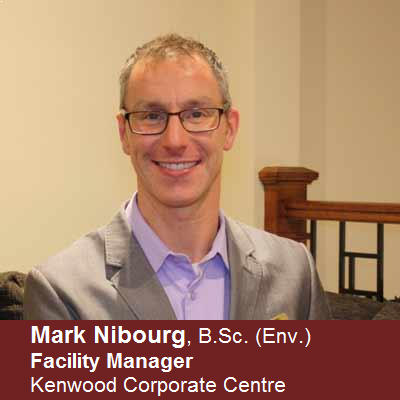 Under Mark's management, the old Kenwood Mills building has been completely renovated over the past 2 decades. The charm and architectural character have been preserved, but the new Kenwood Corporate Centre is now thriving as a modern storage facility, a local U-Haul dealer and a home to more than 30 businesses. 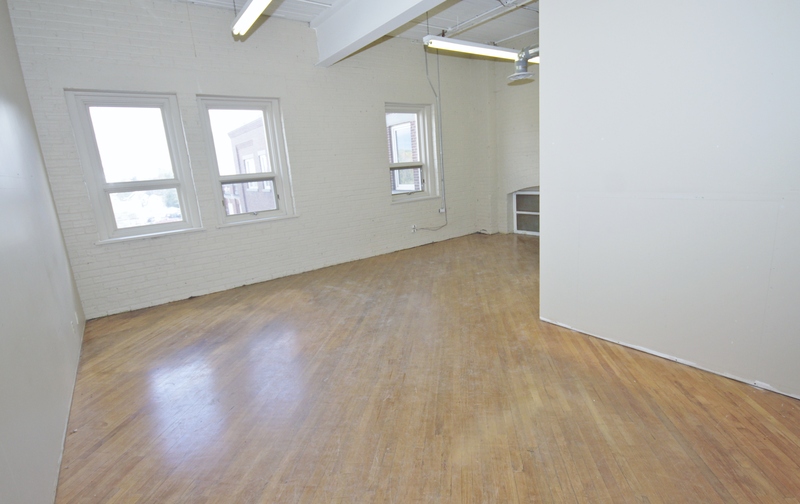 What makes the Kenwood Corporate Centre such a great location for so many businesses? Book a viewing now by phone at 613-623-1988 or email kenwood@kenwoodcorp.ca. 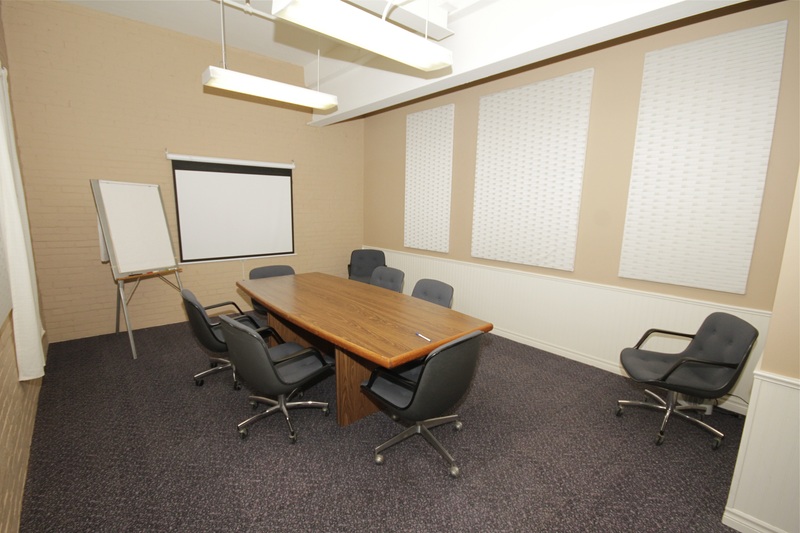 Our meeting facilities are used by many clubs and professionals. Book a room today or get all the details available by phone at 613-623-1988 or email kenwood@kenwoodcorp.ca. Proud to be your authorized UHaul Dealer serving Arnprior and the surrounding Ottawa Valley. Premium self storage for anything from files to nic-knacks to vehicles are at your fingertips! Details are just a phone call away at 613-623-1988 or on the Kenwood Storage website. "The Centre is excellent, in both service and in customer consideration!"